Acid Reflux is a lifestyle disorder. In modern, urban, stressful, lifestyle, people often found themselves caught in a way of life which is absolutely irregular and reckless. They have to have fast foods every now and then skipping the main food. Moreover, they are to carry a lot of stress factor along with the journey of life the outcome of which are tension, anxiety, agony etc. These are the major factors that trigger in developing hyperacidity syndrome in our stomach. Our stomach starts producing excessive gastric acid in our stomach which mixes with the food content and makes it an acidic contact. The frequent occurrence of developing acidic content in stomach results impacting on the strength of the lower esophagus sphincter that works as a valve between the stomach and the oesophagus. The acidic stomach content then starts flowing upwards through the gap left by the sphincter on the entrance of the stomach and it may reach in the oesophagus and even up to the throat area. It results in burping and regurgitation along with severe sensation in chest area called heartburn. 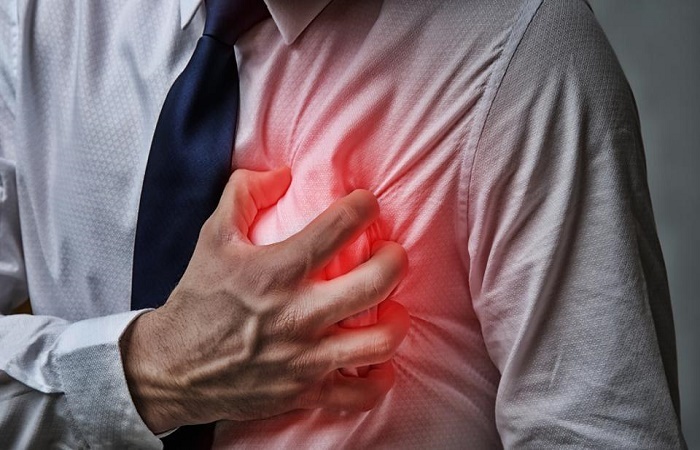 What are the main reasons for developing hyperacidity and heartburn? As it is already mentioned, the stressful lifestyle of the modern urban world is considered to be the main factor behind the development of the hyperacidity syndrome amongst the people all over the world. Other than food habits there are other reasons as well as the Causes of Heartburn. Remaining awake till late at night either in professional activity or relaxing in a nightclub could be considered a major factor for developing hyperacidity. And if it is combined with alcoholism, addiction to drug or smoking, the problem is definitely going to be multiplied. Since it is a lifestyle disorder disease, it is quite essential to mending one’s disorder in life at the earliest. First one needs to contemplate on one’s own food habit. First food should be completely avoided. Pizza, burger, chocolates, cakes, and beverages must be kept apart. Absolutely abstain from even a single peg of alcohol or a single piece of cigarette for smoking. Consume less amount of carbohydrate in your daily food and your food should never be cooked too oily, fatty or spicy. You should include fresh fishes and vegetables in your daily diet. But there must be some vegetables that you want to avoid taking like tomatoes, cabbages, cauliflower etc. Your food should be taken in lesser quantity at a time and the time should always be a fixed one. You should also drink a lot of water in a day. Along with adopting proper food habit you should also concentrate on controlling your stress and pressure factor which are major triggers for developing hyperactivity.